See our current ministry needs. Help us accomplish much in Kaufman County... & beyond! 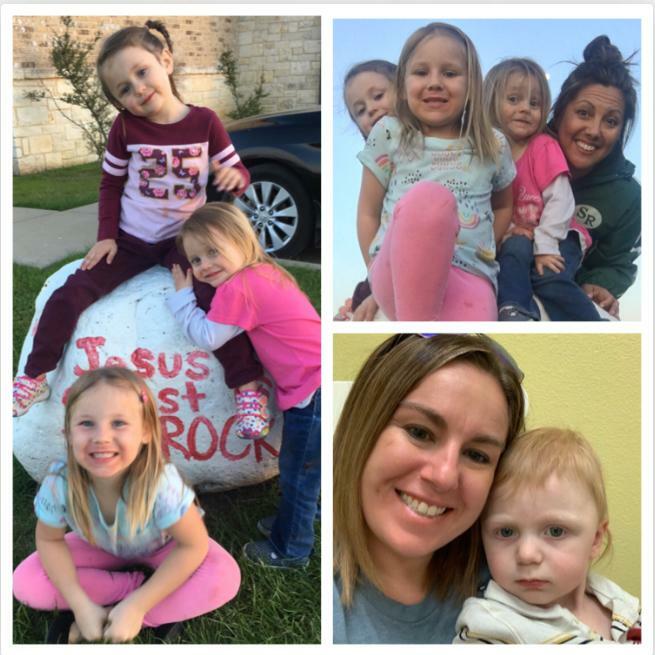 Still Waters is a multi-faceted Resource Center that serves Kaufman County not only during times of crisis, but also in areas of prevention in hopes of preventing a future crisis. We serve youth, adults and the community in the areas of Abstinence/Character Development Education, Crisis Pregnancy Intervention, Parenting & Abortion/Sexual Abuse Recovery in order to promote family and personal integrity. 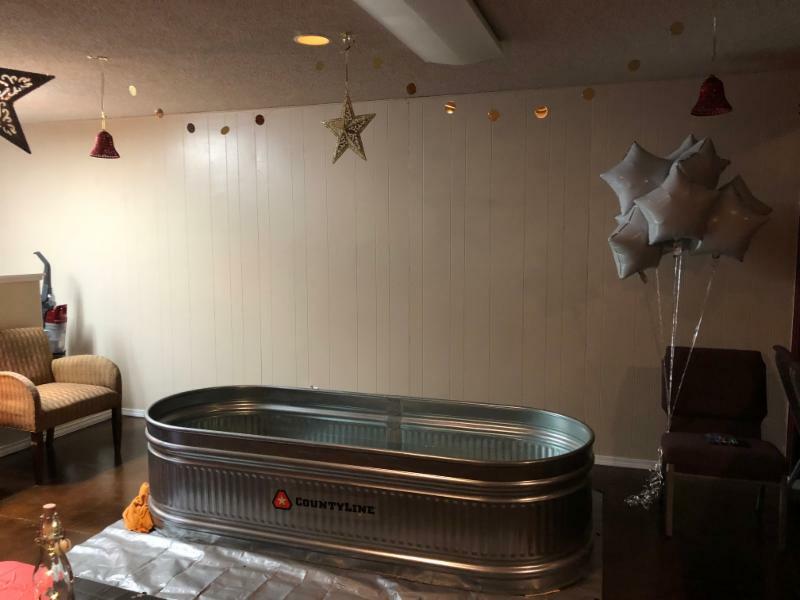 If you don't know, it cost $9,400/month to operate Still Waters. We have many needs within the ministry and are asking for your help. Your support is a major factor in all that we do and we sincerely appreciate our ministry friends like you. At Still Waters, our desire is to promote family and personal integrity while offering hope and help to those who need it. Our teen/young parent programs meet every Monday night during the school year. These programs provide personal mentors, life skill workshops / Bible Studies, guest speakers, meals, childcare and discipleship. Walk On Water (a sexual abuse Bible Study) and Forgiven & Set Free (abortion recovery Bible Study) help individuals overcome the emotional trauma and spiritual issues experienced after sexual abuse and abortion. 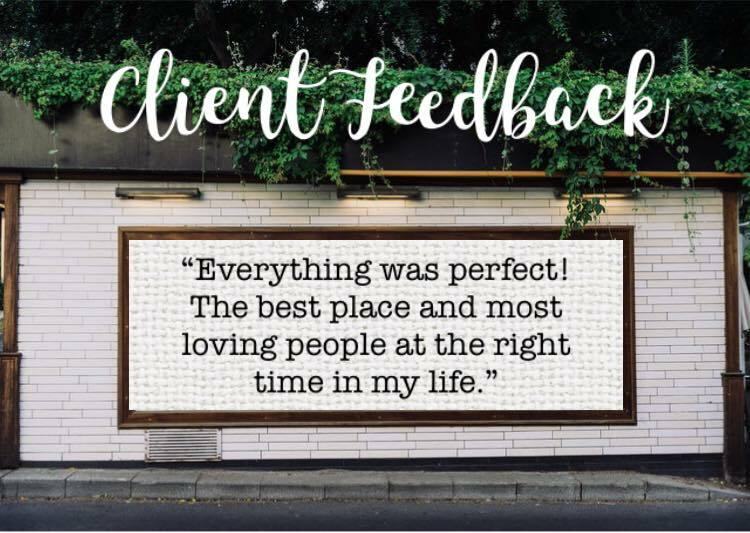 Learn more about sexual abuse recovery! Learn more about abortion recovery! 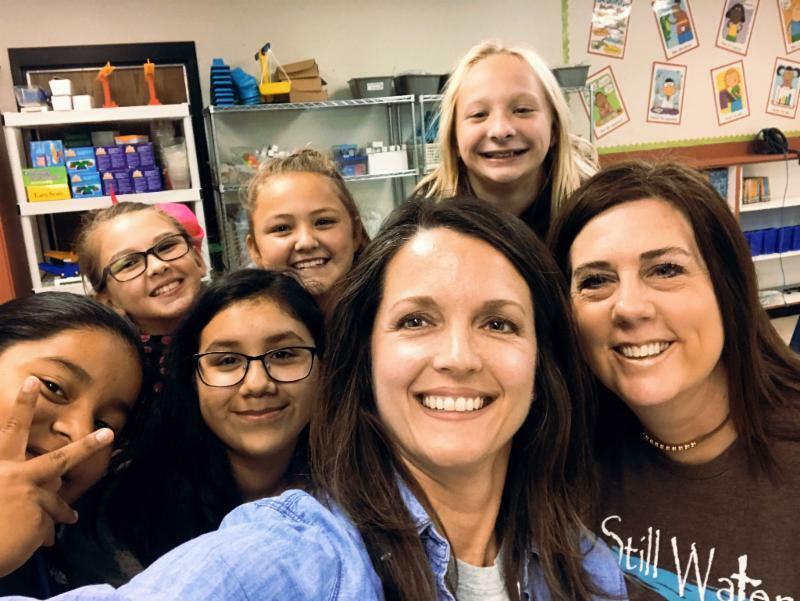 “i am ENOUGH” is a unique, one-of-a-kind character development program offered to public/private schools for 6th – 8th grade students. It is an amazing, life-changing program that provides thought-provoking material on self-worth, purpose and integrity. Learn more about i am ENOUGH! Donors will choose which calendar day or days they would like to sponsor and pay an annual donation of $310 or divide the donation into 12 monthly payments ($26/month). This is the daily operational cost of Still Waters based upon our budget and includes all services, supplies, bills and staff costs. Businesses or Organizations may also choose to be our Sponsor of the Month. 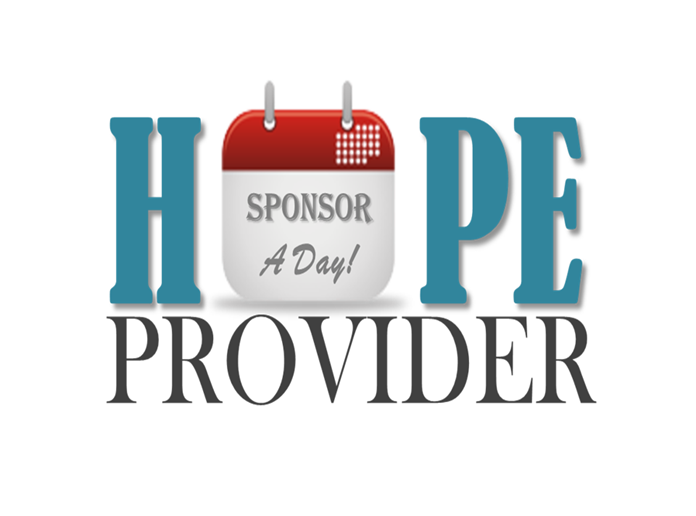 Learn more about sponsoring a day! 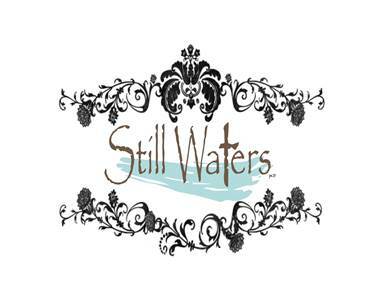 Amazon will donate 0.5% of all eligible purchases back to Still Waters. 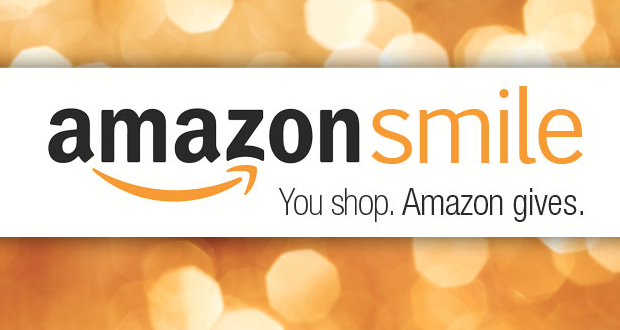 Support Still Waters while you shop Amazon!